Established in 1977, under the sponsorship of His Majesty, Sultan Qaboos bin Said, the Sultan’s School provides a high quality education which allows our students to enter the world’s leading universities..
Our outstanding facilities, together with a highly professional teaching staff means we are proud of our reputation as one of the leading bilingual schools in the region. 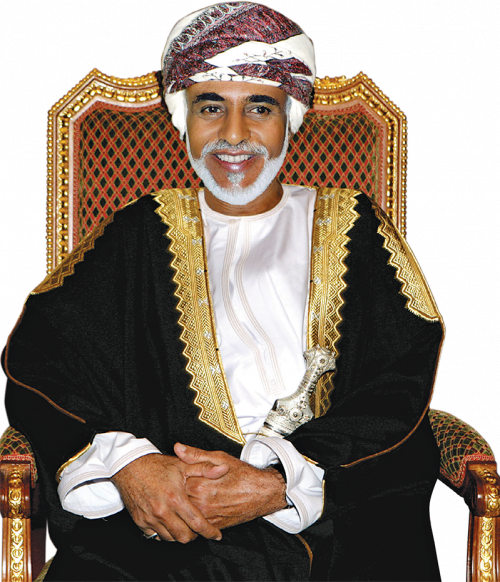 “The Sultan’s School exists to help young men and women to acquire those ethical and intellectual qualities that are necessary for leadership in the rapidly changing world of Oman. While the focus is upon developing these qualities in Omani citizens, qualified students from other Arab countries are welcome. The educational programme will endeavour to produce versatile leaders who are international in their perspective. The school will be preparatory in nature since it is assumed that most graduates will attend a university. The total school programme will encourage each student to become a self-directed individual who assumes responsibility for his or her actions. The Sultan’s School is a co-educational school offering a bilingual Arabic-English holistic education from early childhood to pre-university. The school seeks to provide a broad and balanced education of the highest quality, which reflects and strengthens the Omani and Islamic culture whilst encouraging an international perspective and developing critical, creative thinking in its students. Enjoy learning, thinking and doing. We aim to fully realise our mission statement. The Sultan’s School is the leading bilingual private school in Oman and we wish to continue to offer its graduates options for international qualifications and direct progress to quality higher education anywhere in the world. The Sultan’s School is recognised within the region for preparing its students to be responsible global citizens, and inspiring in each student a passion for knowledge and life-long learning. To maintain the personal approach, there is a sense of three schools in one (kindergarten, primary and secondary), all working together on the same campus with common guiding aims and ethos, where each student is recognised and valued. The benefits of size are shown in the breadth and depth of the curriculum, in the activities we can offer and in the range of the facilities we can provide. Our school is able to offer an education of true quality and our students are globally outstanding, as measured against international benchmarks, ready to learn, unlearn and relearn.